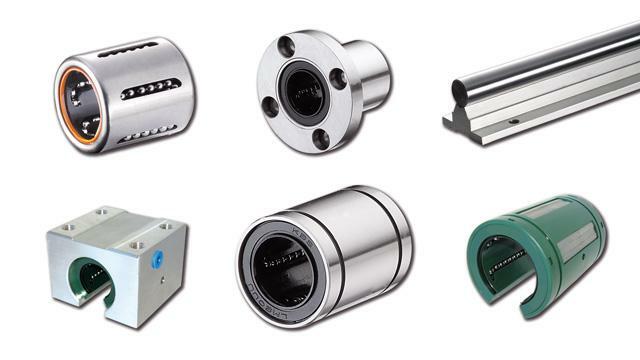 Inexpensive and allowing extremely varied industrial applications, our range of ball bushings is essential for many linear movements. 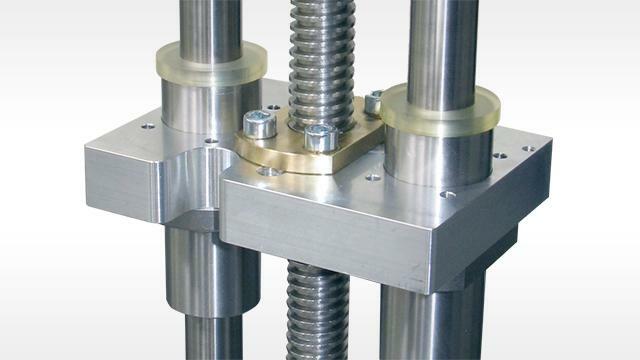 Complete bearing assemblies, with bearing housings, as well as custom machined shafts and shaft brackets complete our comprehensive offering. 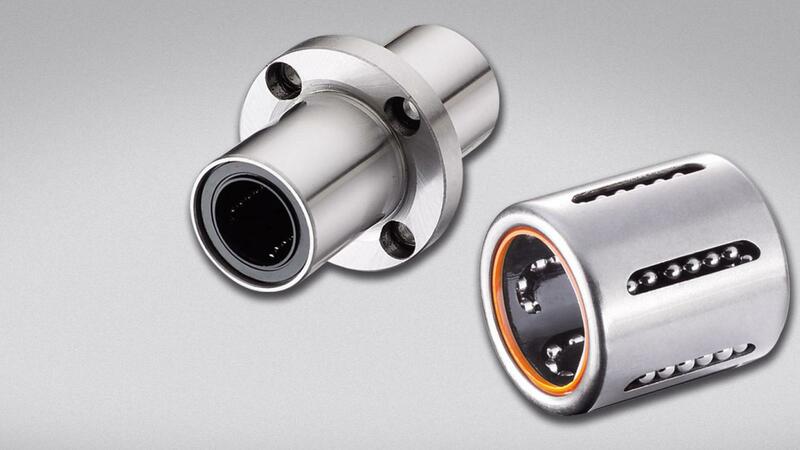 bearings with standard ball bushings or self-aligning bushes. 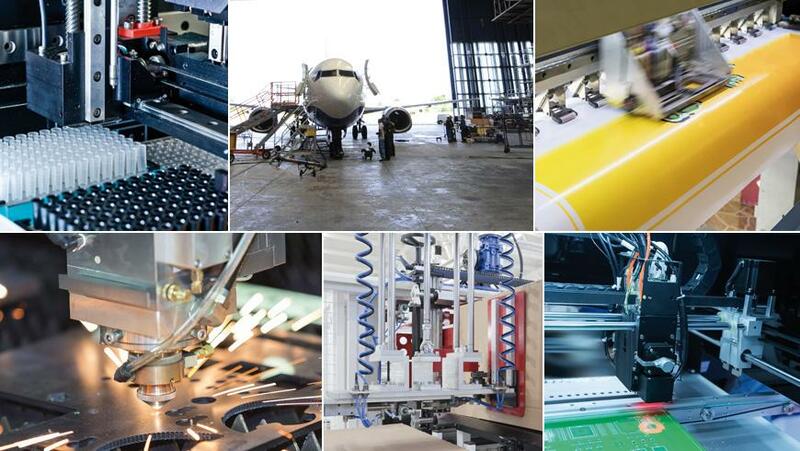 Our long experience in different areas of mechanical engineering guarantee solutions that are tailored to your needs.